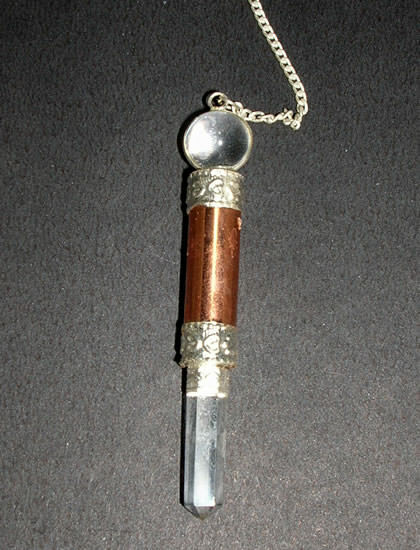 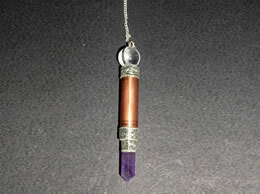 Copper Pendulum with Crystal Base.Designed for proper guidance and healing.Find beautiful copper pendulum for healing with crystal and other natural stones. 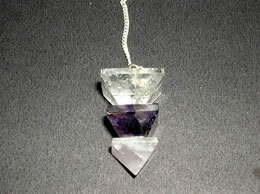 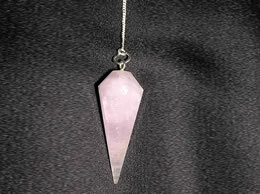 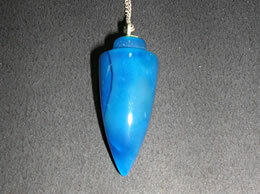 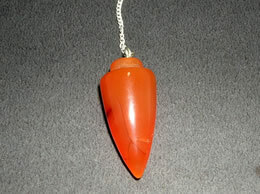 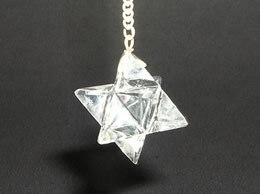 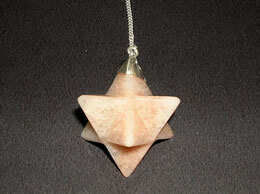 Pendulums are used from ancient times to remove negativity and healing. 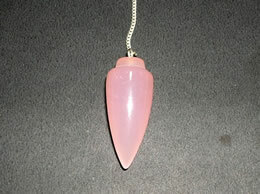 These pendulums are programmed by the healer to do the healing.